‘Don’t guess, Assess.” – Every doctor and therapist should own evidence-informed Orthopedic Assessment, designed as a quick reference guide for students, instructors and healthcare providers. 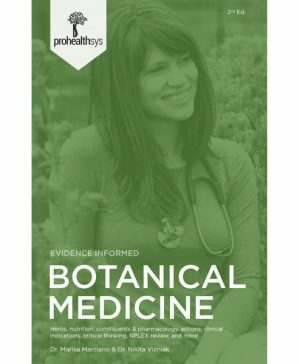 This text is a valuable study guide for students, practitioners and doctors preparing for National Board Exams, State/Province Board Exams, Clinical Skills Examinations and many other standardized licensure examinations. 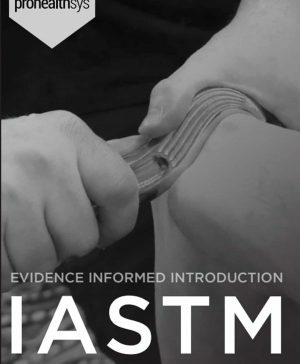 The content, illustrations and layout format are designed to be useful during practice, and in the classroom for procedures, interpretation, clinical notes, ranking, and supportive videos accessible online. 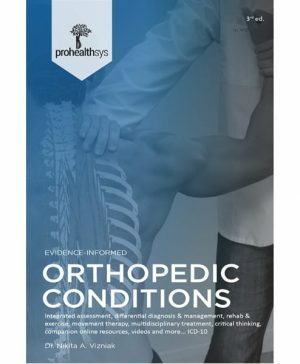 Every doctor and therapist should own evidence-informed Orthopedic Assessment – a compact reference guide with practical content and supportive images designed to be used during practice and in the classroom. 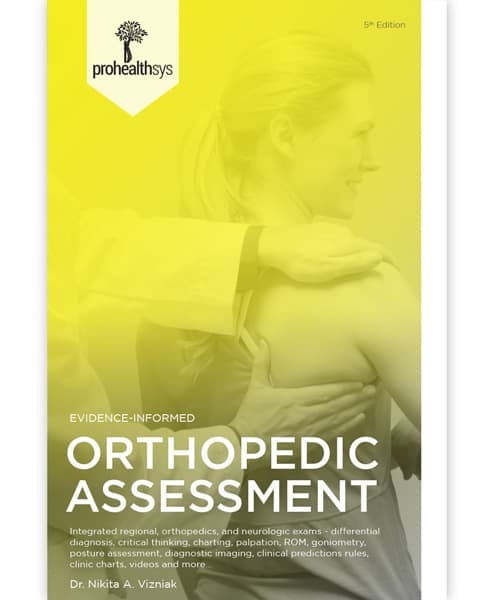 ‘Don’t guess, Assess.” – Every doctor and therapist should own evidence-informed Orthopedic Assessment, designed as a quick reference guide for students, instructors and healthcare providers. 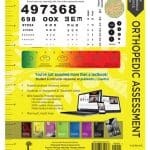 Orthopedic Assessment is a companion book for the Orthopedic Conditions Manual, Muscle Manual and Physical Medicine Manual. This text bridges the gap between academics and practical application. Information sources include: original research articles with cutting-edge information, 1000s of cadaver dissections & decades of evidence based, multidisciplinary clinical experience. We also demo with different sized practitioners to show variation in biomechanics and gender application (5ft/100lbs female vs. 6ft/170lbs male). The book’s size allows for better functional use and cost effectiveness. 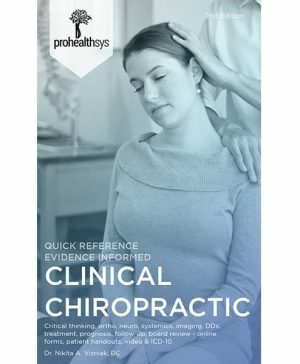 This text is supported by 1000s of student, clinician & instructor resources, videos, quizzes & patient handouts available on prohealthsys.com (palpation, muscle testing, orthoneuro tests, CE seminars and more). ‘Assessment is therapeutic’ – your application of skills helps to create a more accurate list of potential pathology, treatment options and relationship of trust and confidence with your patients – this text will help establish you as the expert you are. The content, illustrations and layout format are designed to be useful during practice, and in the classroom for procedures, interpretation, clinical notes, ranking, and supportive videos accessible online. This includes current evidence best practices, with over 3500 references. 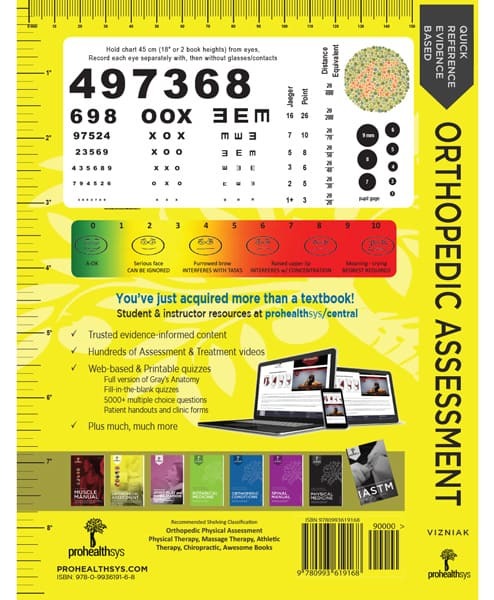 There is even an eye chart, pain scale, rulers, and pupil gauge right on the back cover to use on-the-go.